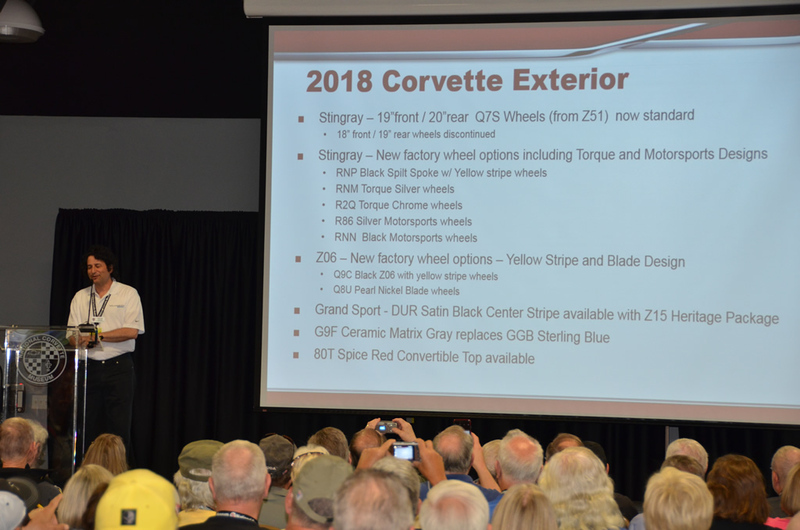 2018 Corvette - New Features at the National Corvette Museum Annual Bash - MacMulkin Corvette - 2nd Largest Corvette Dealer in the World! 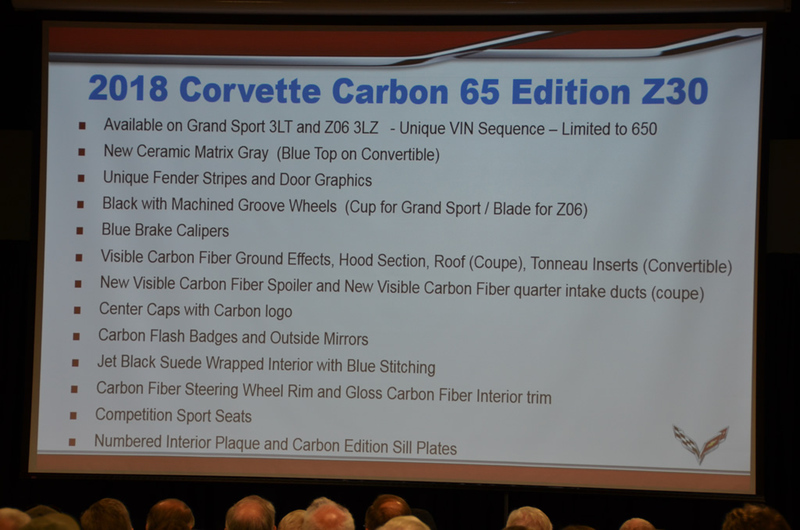 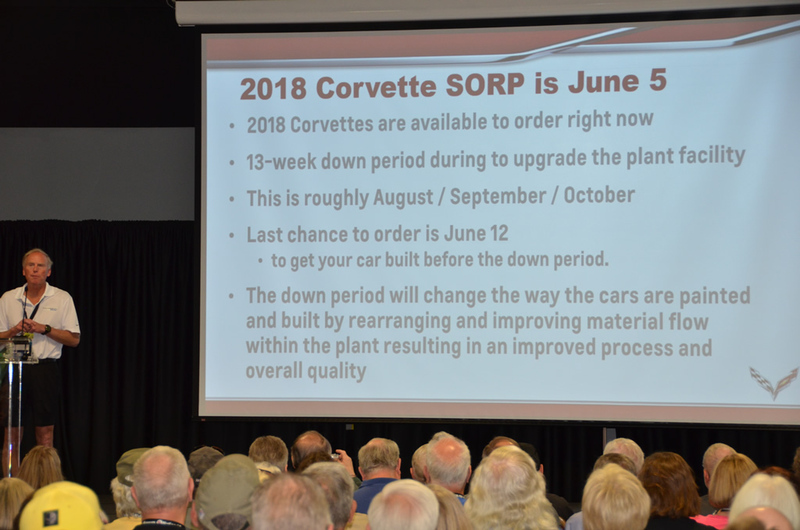 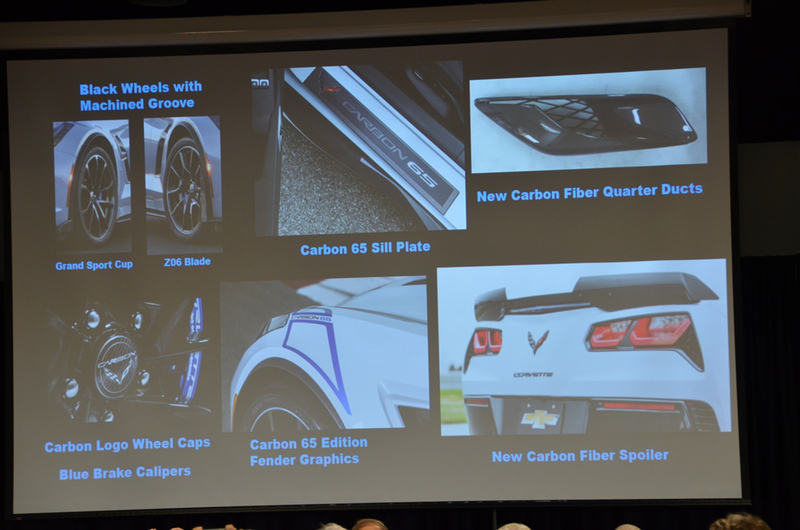 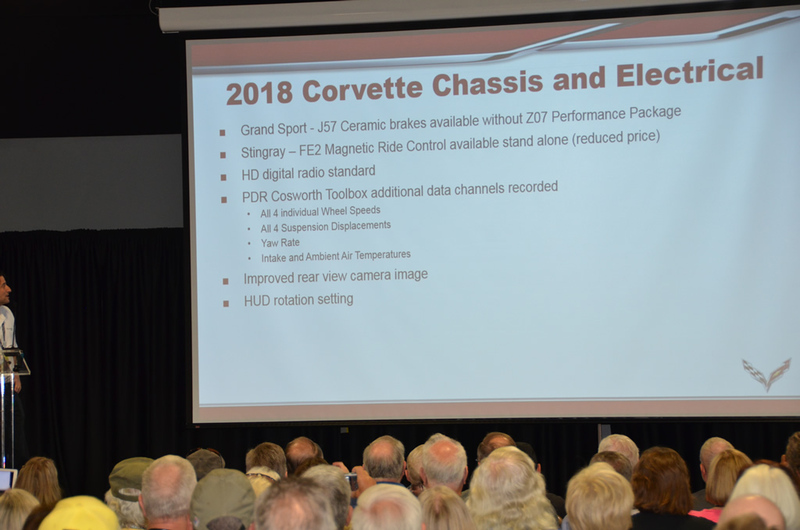 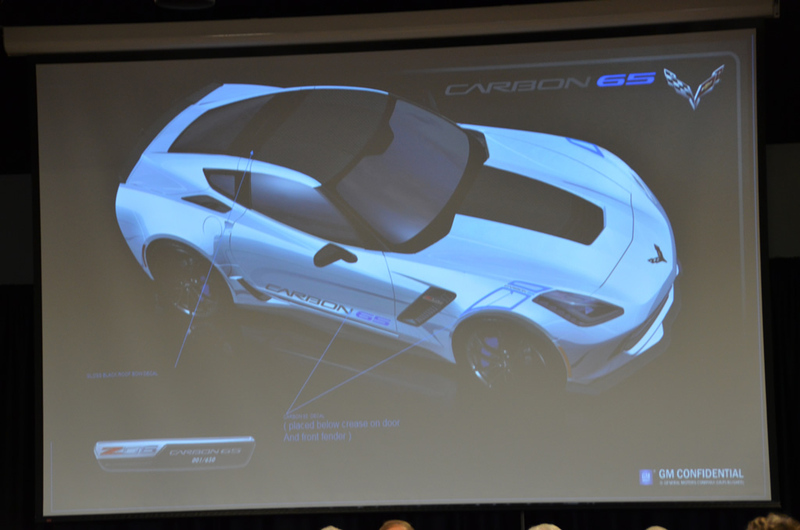 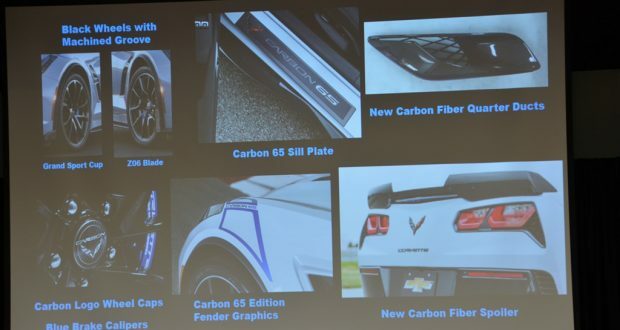 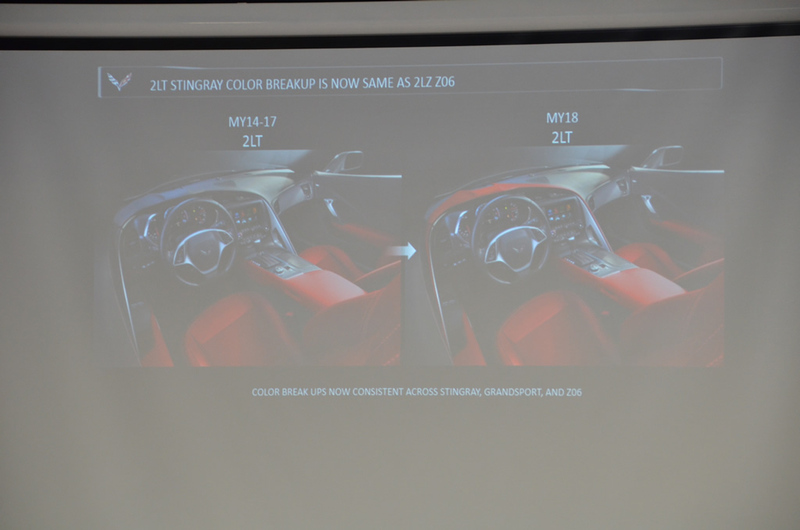 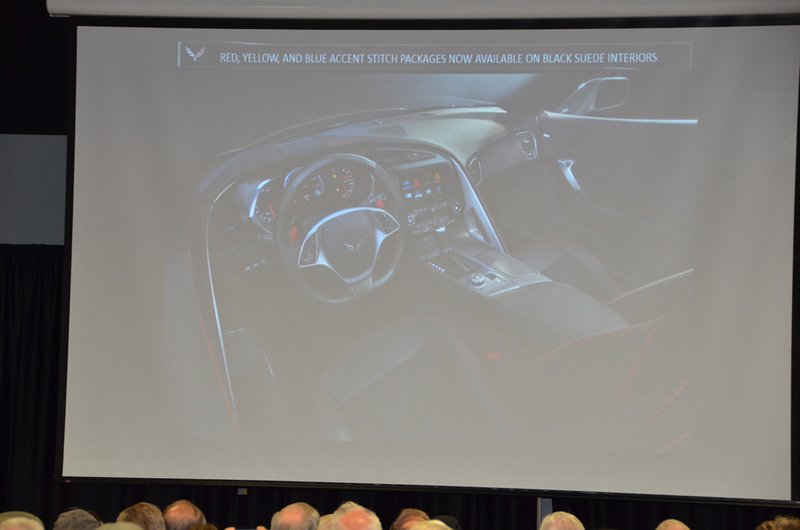 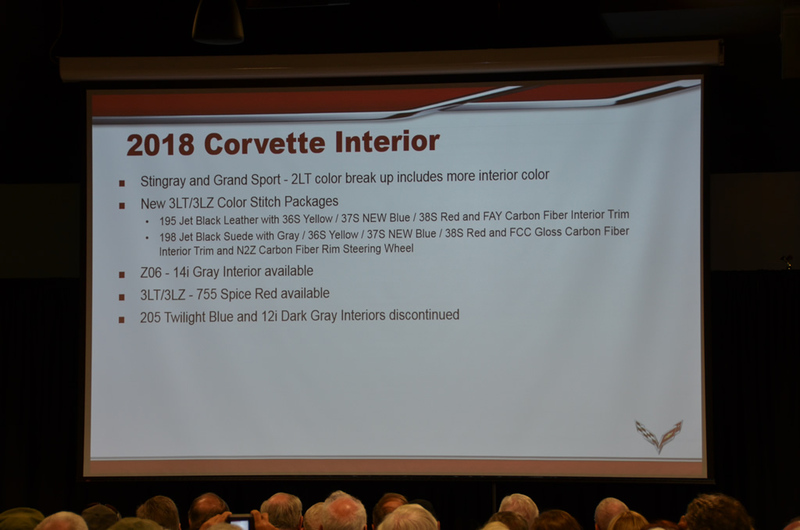 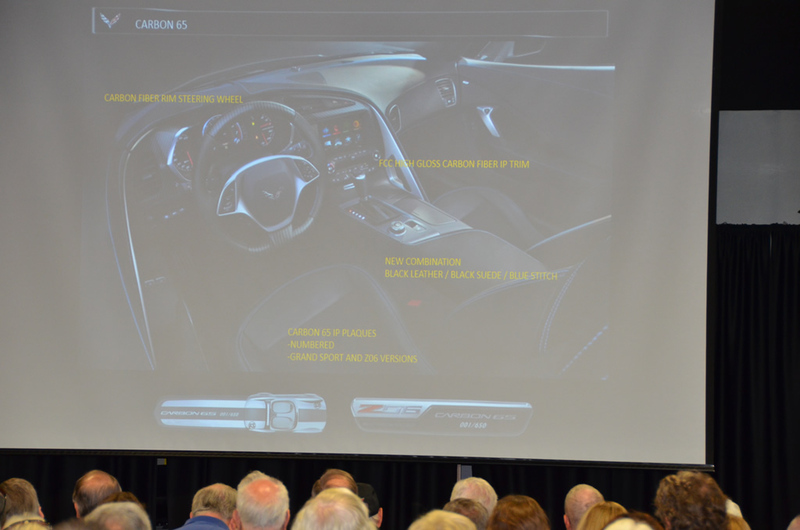 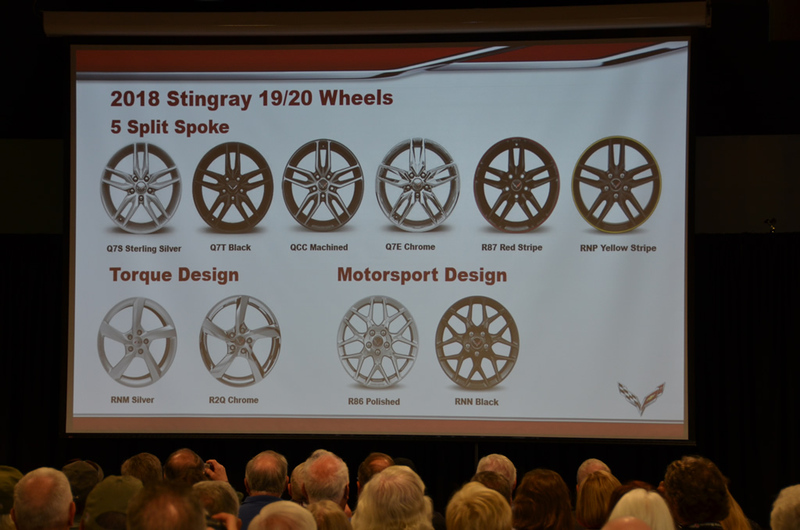 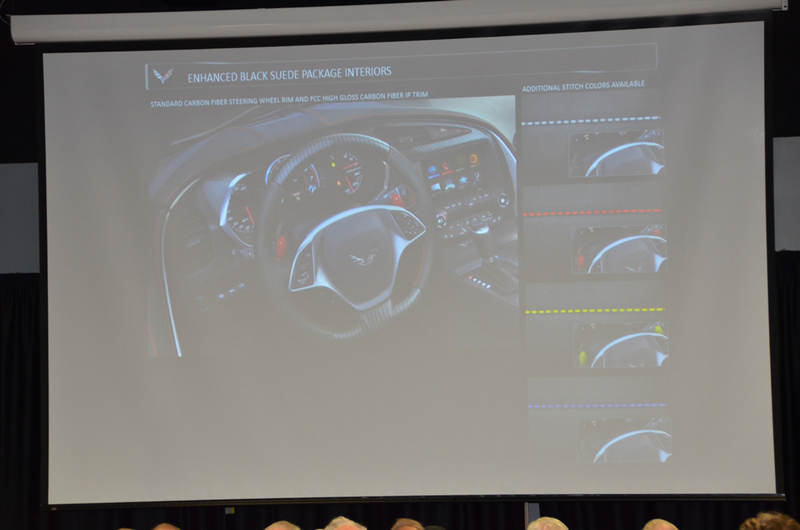 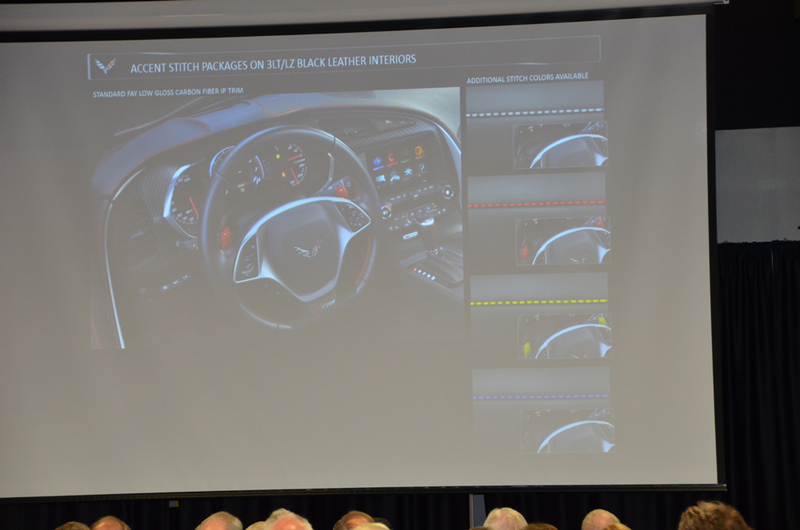 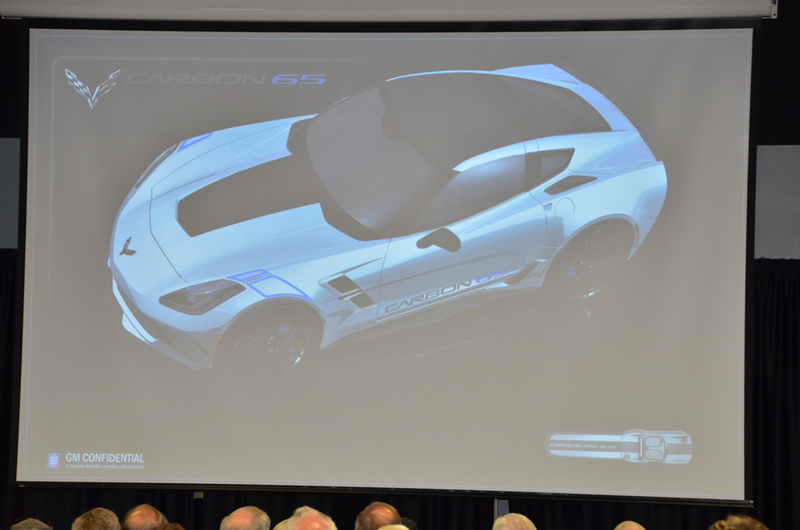 Below are slides presented this morning at the National Corvette Museum’s Annual Bash, by the Corvette Team showing what’s new for the 2018 Corvette model year. 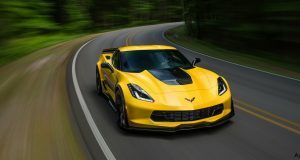 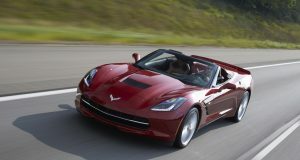 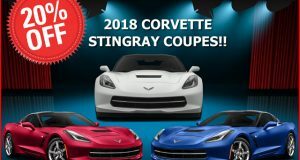 20% OFF ALL IN-STOCK 2018 CORVETTE STINGRAY COUPES – And More!